Cocktail Crawl Social Club will be hosting its annual Celebration of Summer Cocktail Networking Event. The event will be a cocktail tropical Oasis. Featured local vendors and live entertainment. 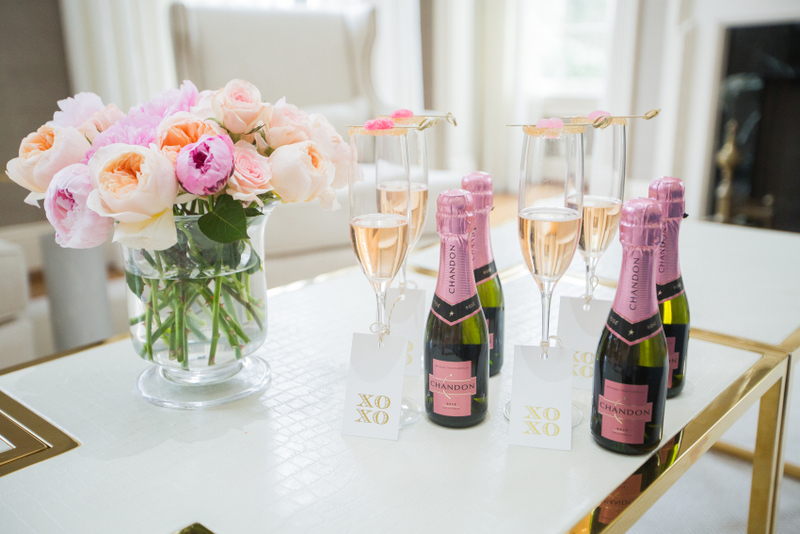 We will have cocktails, hors d’oeuvres, as well many notable brands. The event will explore traditional and new aspects of a Summer. Guest will enjoy an evening of networking, vendors, live entertainment, cocktails, and appetizers. Guests can enjoy shopping an array of carefully selected goods. This Spring mix and mingle is not to be missed. Network with some of Toronto’s top industry professionals between the ages of 30-55. Join us on April 26 for a Canadian Invasion Fashion Show being held at the Uptown Loft – 2464 Yonge Street. The fashion show event will pay tribute to the fashion art and culture of Canada. 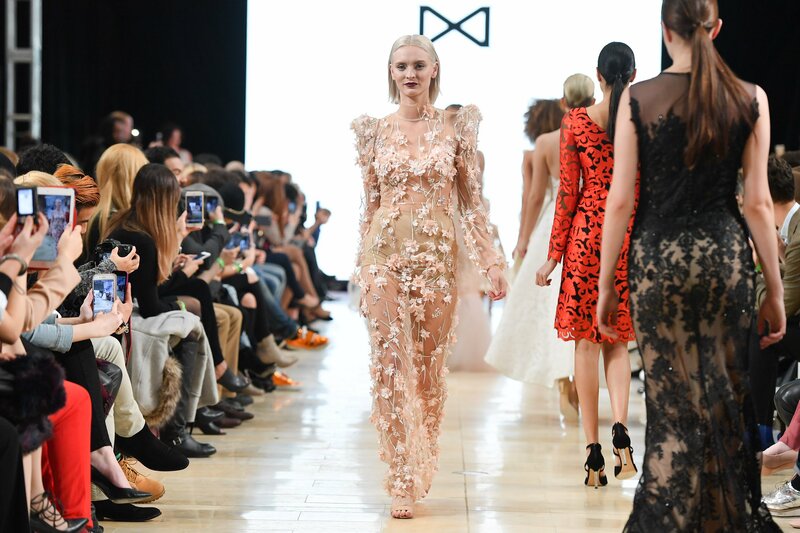 The event will showcase Canadian Haute Couture and celebrate the City of Toronto and Montreal. The event will host a Canadian inspired theme. The event will explore traditional and new aspects of the relationship between fashion, culture, and media from a number of theoretical perspectives, but also by practical experiences and different points of view, bring experiences from the field. The idea is to create the opportunity of reviewing all the possible interconnections and synergies between the fashion industry and social media, its difference between old and new and trying to understand and explore new possibilities and limits in their relationship. The show is a blend of Canadian fashion infusion. 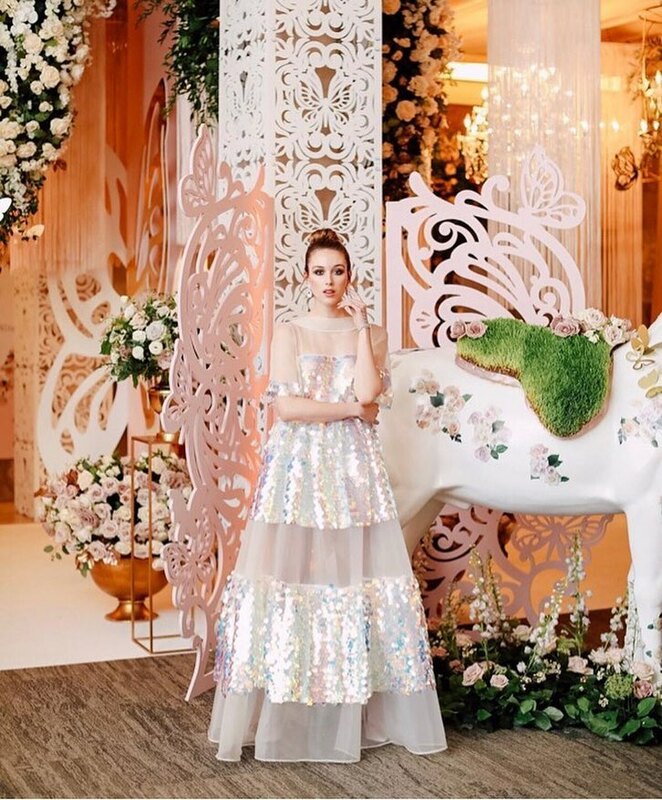 The fashion show event would also collaborate with Canadian local, national and international artists from a wide variety of artistic disciplines. The event would highlight the connection fashion has played an impact on photography, illustration, film and social media in Canadian culture. Cocktail Crawl Social Club will be hosting it’s sixth annual Christmas Celebration. The event will be a cocktail Christmas Oasis Featured local vendors and live entertainment. Guest will receive swag bags, appetizers, and 1 complimentary drink. The event will explore traditional and new aspects of Christmas Wonderland. Guest will enjoy an evening of networking, vendors, live entertainment, cocktails, and appetizers. Guests can enjoy shopping an array of carefully selected goods. This Christmas mix and mingle is not to be missed. Network with some of Toronto’s top industry professionals between the ages of 30-55. Cocktail Crawl Social Club will be hosting it’s annual Celebration of Spring networking event . The event will be a cocktail Spring Oasis. Featured local vendors and entertainment. We will have cocktails, hors d’oeuvres, as well as, notable brands, such as, celebrity jeweller, Rita Tesolin. * Raffle Prizes *Please Note: We want to remind you that our events have limited space so it is important to RSVP respectfully and responsibly. Guests who RSVP and do not show up to the event prevent other members from attending and generate the wrong head count for the venue, which reflects negatively on our social club. Please be considerate to all parties involved and RSVP only if you are committed to attending this event or purchase an advanced ticket. .
Wonder Chic Events Spirale IanLiwanagPhotographySharleez Concept Milli Thanga Maggie Q Themakeupaddict La Cantina Pursed Boutique – Designer handbags & purses She MagazineThe Wedding Opera M.PIRE Designs NU2 Photography By Guy Raymond Leezee’s Henna Art Rita Tesolin The Iceman Destination Romance Easy Tax File Canada PÜR Gum DCD Approach Inc Starlight Med Spa Mama’s Life Products Colour Mirrors Certified Practitioner Program The Saucy Fish Co. Canada The Saucy Fish Co. Toronto Dermatology Centre Uptothetime Rita Tesolin Inc. Please look out for our next event announcement in Spring 2017! Cocktail Crawl Social Club will be hosting it’s first annual Grand Winter Ball. The event will be a cocktail Winter Oasis. Featured local vendors and entertainment. 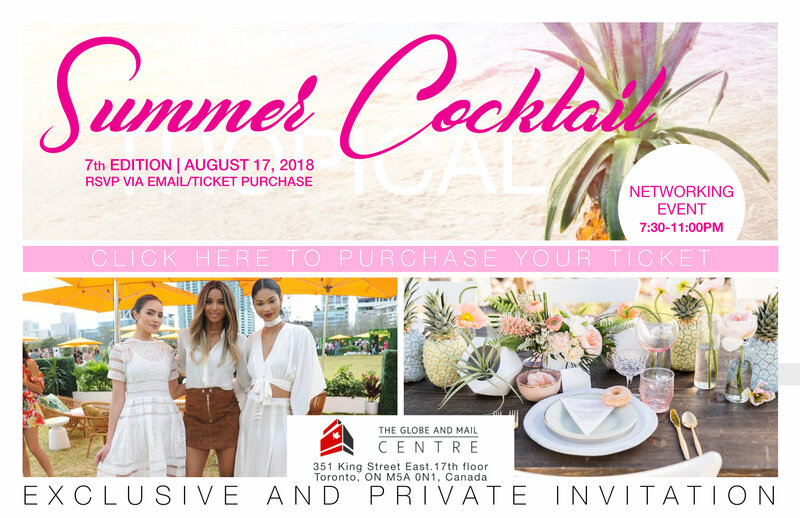 SPECIAL ANNOUNCEMENT – As a token of our appreciation to our guests and event supporters we will be hosting an End of Summer Networking Event at the Ritz Carlton Hotel Toronto – 181 Wellington Street West inside the DEQ Bar and Lounge. This is an complimentary entry for our members and a cash bar event. Bring your business cards and network with some of Toronto social and corporate elite. Confirmed and registered guests will receive a swag bag. One bag per guest. We kindly ask guests to – Click here to RESERVE their spot as once we reached capacity no further guests will be admitted. Guest list registration will be in full effect. We kindly ask guests to please arrive on time @ 8:30 p.m. sharp! Please Note: We want to remind you that our events have limited space so it is important to RSVP respectfully and responsibly. Guests who RSVP and do not show up to the event prevent other members from attending and generate the wrong head count for the venue, which reflects negatively on our social club. Please be considerate to all parties involved and RSVP only if you are committed to attending this event or reserve an advanced ticket through the links provided in this invite! This event will be held inside the DEQ Terrace Lounge.